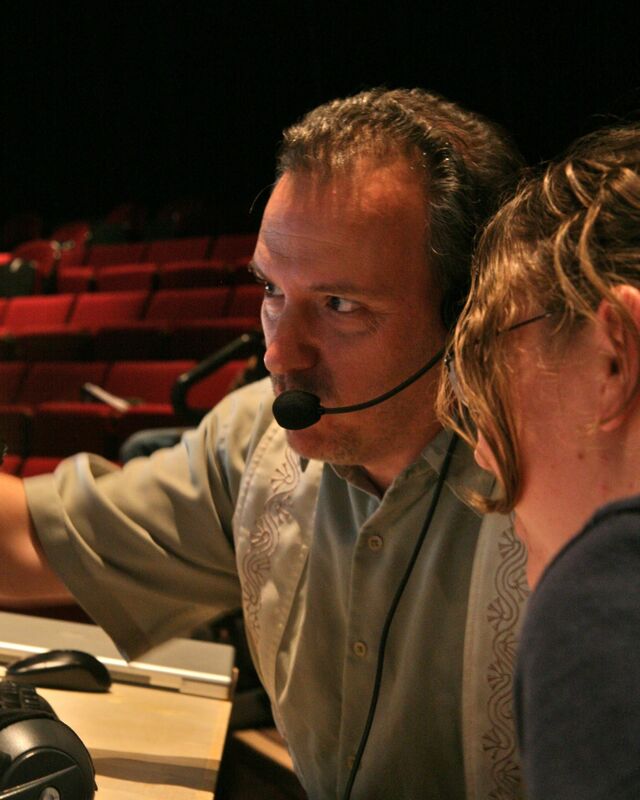 Performing Arts Lighting and Scenic Design and Technology. 2010 The History (and Mystery) of the Universe, Arena Stage, Washington, DC. ; Le nozze di Figaro, Opera San Jose, San Jose, CA. ; Boom, San Diego Rep, San Diego, CA. 2009 Falstaff award: Best Scenic Design of a Shakespeare play -- national. As You Like It, San Jose Rep.